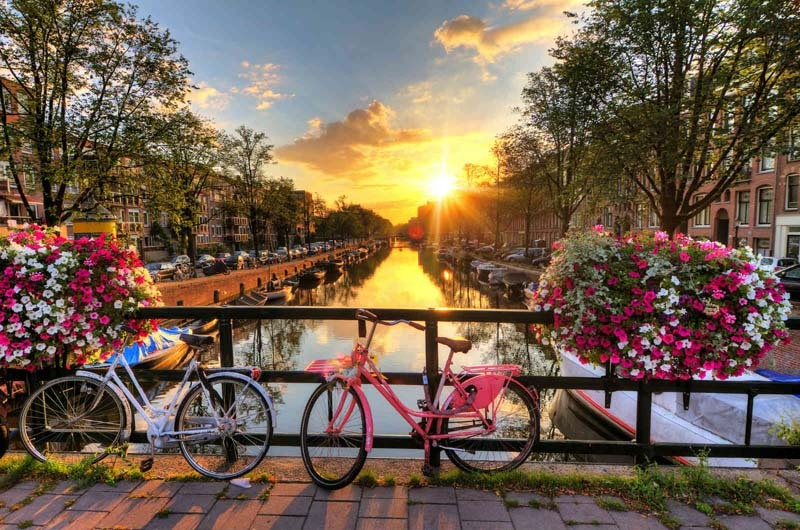 Amsterdam to Bruges - Netherlands - start in exciting Amsterdam and cycle the quiet bicycle paths of Holland and Belgium. In the evening your river barge is waiting and docked in an interesting town. These holidays sell out early. Book now for 2019. Venice to Mantua - Italy - from Venice harbour along the River Po to fabled Mantua the river barges are floating hotels for cyclists as they ride on easy cycling paths. Book now for 2019. Provence, France - cruise the Rhone River and cycle from historic Avignon through Arles to Aigues-Mortes. Explore the great vineyards of Provence. Book now for 2019. 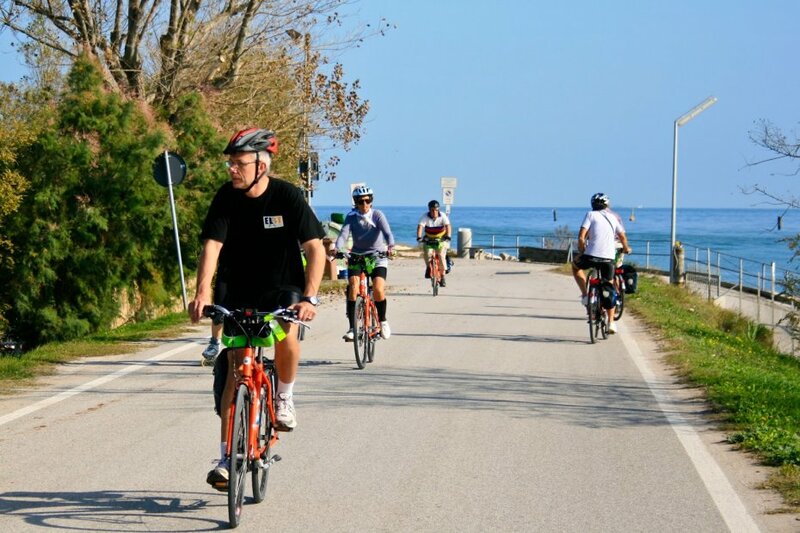 Passau, Germany to Vienna and Budapest - bike the famous Danube Cycle Path by day and enjoy a Danube River Cruise each evening. Explore exciting Vienna and Budapest. This cruise sells out early.